OUR FIRST TRIP to Walt Disney World was in 1996. Mike and I didn’t know about reduced rates on accommodations so we paid what they call rack rate, which basically means full price. As that trip was for our anniversary, we splurged, staying two nights at a moderate hotel—Dixie Landings—and for our last night we planned to camp at the Fort Wilderness Campground. Our room in the mansions section of Dixie Landings overlooked the river and also had a fountain in the courtyard. The grounds were beautifully landscaped and made us feel like we were in the heart of the South. In 2001, Disney changed the name from Dixie Landings to Port Orleans Riverside and included a sister resort next door called The French Quarter. 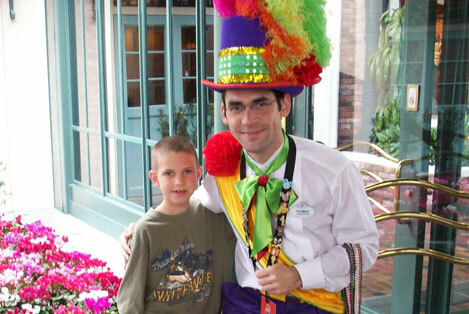 We stayed at The French Quarter during later trips to WDW. One of my favorite things is the way they serve delicious beignets every morning (beignets are little fried pillows with lots of powered sugar on top). A nice way to start the day! But back to our first trip in 1996. After two days of fun, and lots of walking through the parks, we couldn’t bring ourselves to sleep on the hard ground in our tent. We broke down and got a room at one of the value resorts, The All-Star Music Resort. The section we were in was brightly colored, with the coolest piano-shaped pool, and music icons wherever you looked. That one night made me realize that even Disney’s value resorts are much nicer than most chain motels and the service is top-notch. We had a great time on this trip, I wanted to return, but was determined to find a way to do it less expensively. So the research began! Finding different codes and promotions, we have been able to stay at resorts in all categories, from moderate to deluxe. 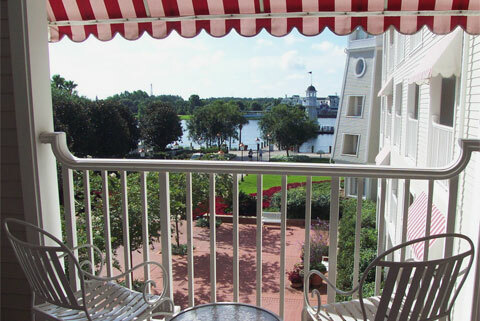 One of the nicest resorts we have stayed in was the Yacht Club, walking distance to Epcot. 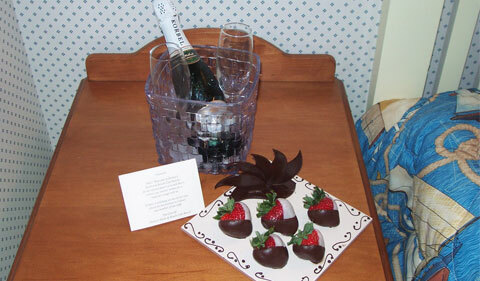 For our anniversary at the Yacht Club we received complimentary champagne and chocolate-covered strawberries, with a sweet congratulatory note. 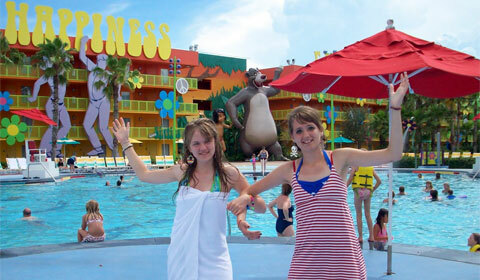 The Cast Members at all the resorts will go out of their way to see to your needs. This fact alone has brought me back to WDW—and adds to making it a “great” vacation that’s worth the price, no matter which category of resort you choose. If you are flexible with your time, or can plan far enough ahead, you can get discounts of as much as 40% off rack rates. “How?” you say. Well, the internet is a wonderful thing. 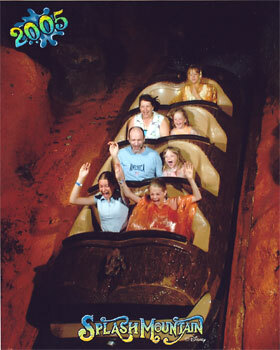 Plus, there are a ton of people that love Disney World and like to help other people enjoy WDW too. If you go to the right websites and message boards you will learn so much on how to save at, and for, Disney World. Mousesavers.com is one of many where you can get up-to-date information on codes for Disney resorts, and packages, as well as discounts for all kinds of Disney products. To use a code, you simply add it when you’re making your reservation online—or call WDW reservations and state that you have a code and would like to find out whether it can be applied to the reservation you’re making. Even if you already have a reservation made, you can still have a code applied. I have saved 20% to 40% using codes. When you find a code, act fast, as Disney only allows a certain number of rooms for these codes. Disney also offers special package codes, such as “Kids Stay and Play Free,” where you get free park tickets for the kids. That in itself is a nice savings. Another one is the “Free Dining” packages. Those will save you quite a bit too. We always stay in a resort on site. This way you can stay right where you’re playing. No wasted time traveling to and from your hotel. You keep that relaxed feeling—and, believe me, when you’re happy, Disney’s happy. They strive to keep you very happy, indeed, and they are good at what they do. A couple more reasons to stay on site: (a) you won’t have to pay for parking in the parks (b) on certain days during the week you can get into certain parks an hour earlier than the general public, and (c) on certain nights during the week the park will stay open three hours later for their guests. 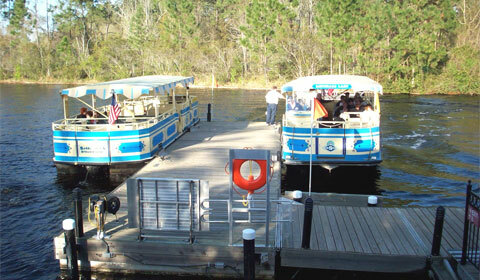 You also get free use of Disney transportation between your resort and the parks; including bus, monorail, and boat. If you’re going to Disney World, it helps to do some research. Make use of Disney’s “Fast Pass,” which is a very cool thing to take advantage of. Especially in the morning. The most popular rides have kiosks where you insert your entrance ticket and out comes a ride ticket that tells you what time to come back. It has an hour window. So you can then go about your fun, and come back within that hour and walk on the ride. No more long lines! FYI: If you miss that window, you can still use it, so don’t throw your ticket away. Another good strategy is to send someone ahead with all your entrance tickets to get the fast passes for the group. At the beginning of your Fast Pass window you can get another Fast Pass for the next ride you want to go on. That way, part of your wait time for the next ride is happening while you’re enjoying the current one. With just these extra bits of planning, you’ll get two of the most popular rides done before the park gets crowded. 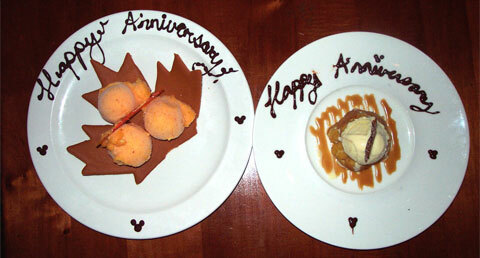 * Most meals at WDW restaurants are large portioned and can be shared by two. * No need to pay for bottled water: filtered ice water at any quick-service kiosk is free of charge. * If you buy something at WDW and it breaks or stops working, you can get it replaced free of charge. You don’t even need to go back to where you bought it: most stores carry the same items and will replace anything they carry. * Rent a stroller for your children, even if you think they’re too big. There’s a LOT of walking and it helps to just let them ride for a bit. If you change parks during the day, just leave the one you rented and get another at the next park free, with your original receipt. With a little research and planning you can spend less time standing in lines, less money for lodging and meals, and have more fun doing it all. So, go ahead. Give yourselves “The World”! Your family will thank you for it—and you may find yourselves going back, like we do, time and time again. FTC Compliance: This is an independent review written by staff writer Betsy Villanella because she enjoys her experiences at Walt Disney World—trips that are 100% paid for by herself and her husband. This post contains affiliate links for Best of Orlando. If you make a purchase using any of our affiliate links, Milliver’s Travels will receive a percentage of the sale. See our Site Policies for more details. Epcot is my favorite park at WDW. You should definitely put it on your bucket list. If you do go, make sure you ride “soarin”. Its awesome! 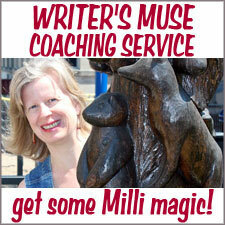 I really enjoyed your article and advice. The money savings tips will come in especially handy. I look forward to reading the next article in the series. Thanks!.. I hope you get a chance to use the tips soon! 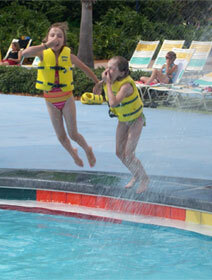 We have saved lots of money on our trips and were able to do things we never could have at full price. Beignets are the BEST! I may try to make them myself one day, but I’m sure I’ll never make them as good as the ones at the French Quarter. I think they would always taste better there because of the atmosthere. Hey everything tastes better at WDW! What a terrific article! Such wonderful information for Disney fans – both rookies and those who have traveled there multiple times! I always stay in the park for the reasons you listed. Plus you never leave your vacation for the practical matters – getting to the room, eating out…whatever! 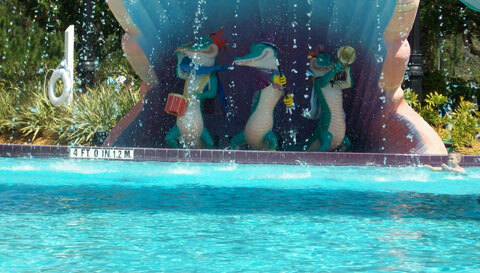 You’re ALWAYS in Disney….WooHoo! I completely agree – whether you’re staying in the luxury resorts or the value resorts, they’re top-notch! I, too, was amazed at how nice the value resorts were and stay there frequently! You are so nice! Thank you! Coming from a fellow blogger, that’s a great compliment. I will be researching more on our upcoming WDW trip,including a mini meet with good friends! Can’t wait! I’m sure the children really enjoy going! Yes! Yes they do Mike, and we enjoy taking them. I am grateful their parents let us enjoy it with them! What a nice article. Thanks for all the tips. I loved my stay at Disney. I flew in, no need for a car, took a Disney shuttle directly from Orlando Airport, and all transportation on site is free and gets you where you want to go. I also loved the convenient shopping: buy here and pick up your purchase at your hotel. Great feature. Thanks again Betsy for your help in making my trip a relaxing one! I forgot about that shopping tip. Good one! You can even have them ship most things right to your home! another great article & fabulous Betsy!!! Sooo looking forward to planning another trip to WDW SOOON!!!! They are so much fun to write. I love doing the planning for our trips! I think that’s half the fun, well a third of the fun. 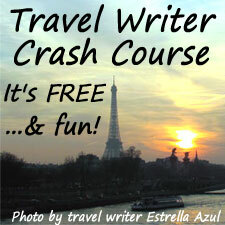 You have 1/the planning, 2/being there, and 3/the eating at all those great restaurants! Yum! That was a very good article Betsy! I stayed at one of the resorts the last time I went down to Disney. We flew in, they picked you up at the airport, used their transportation to get around to the parks and different hotels. It was fantastic. This is one of the reasons I like going so much. Getting around is so easy! No need to worry about renting a car. Great article, when I go I will let you know well in advance so you can help plan it, you sound so knowledgeable!! I would be glad to help plan a trip to WDW with you! Great money savings tips! Thanks for another interesting and knowledgeable article!